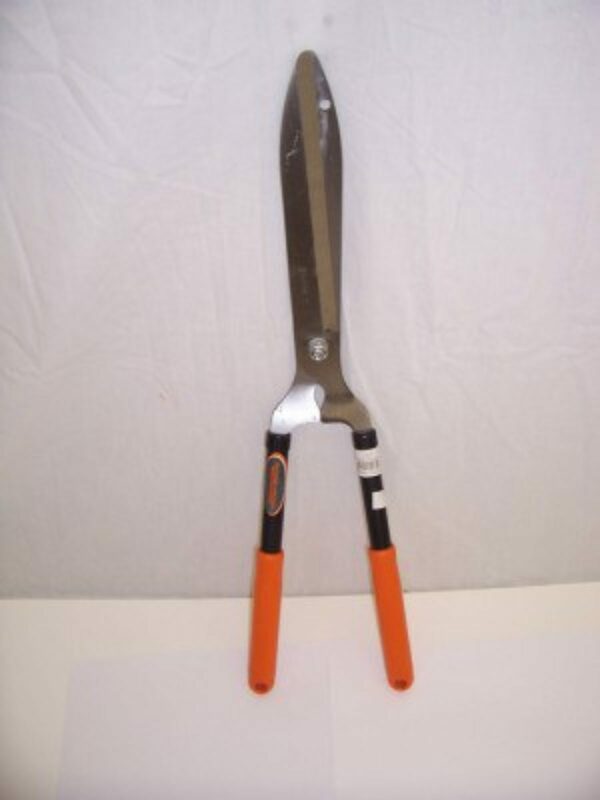 Pruners are small hand tools used for cutting small foliage and stems on plants. 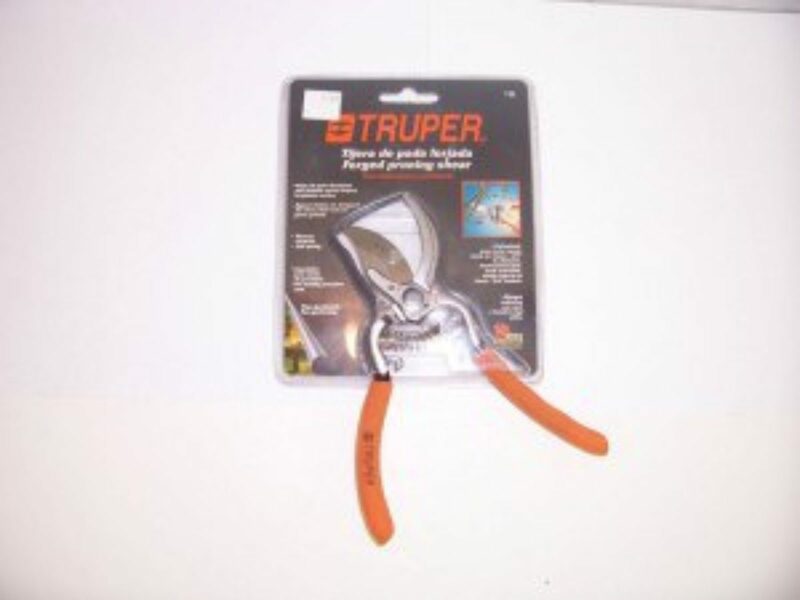 Loppers are used for cutting relatively small branches of up to 3/8” or so. 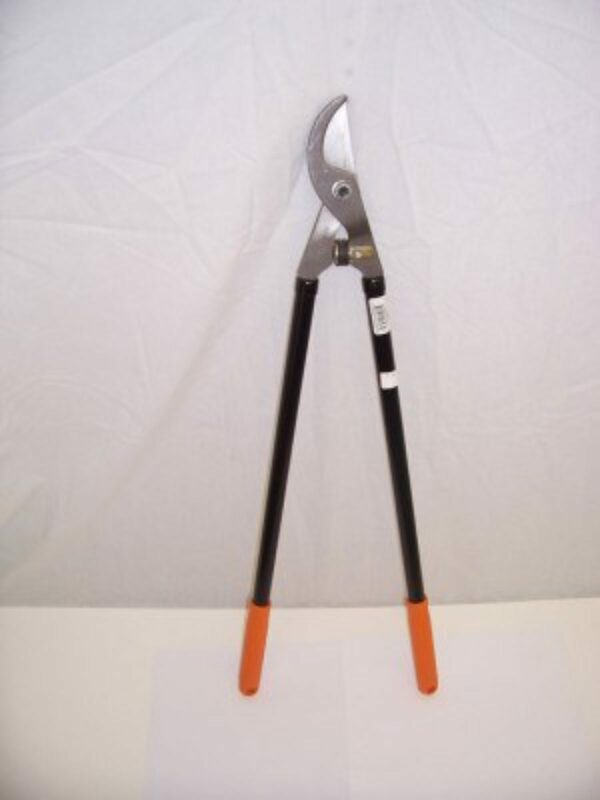 Hedge shears are used in spring and fall clean up and when trimming plantings. It is especially handy on tall grasses and to trim and shape bushes. Bow saws are used for medium and large branch cutting and trimming. 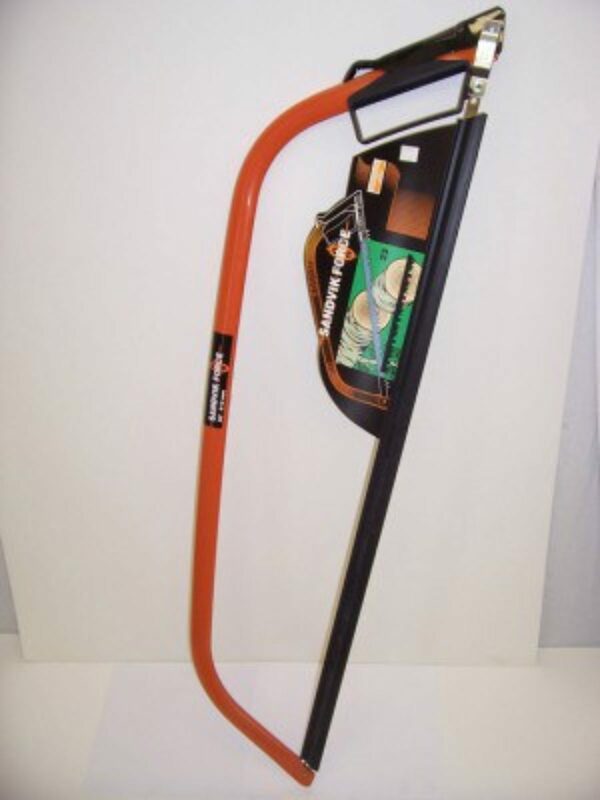 A small handsaw is used mostly to trim small to medium branches 3/8” to 3/4”.